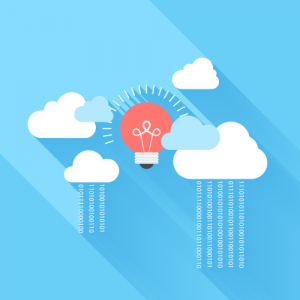 So, as more IT organizations shift away from Active Directory to JumpCloud, IT admins don’t want to lose the ability to leverage automation via PowerShell. The good news is that JumpCloud’s PowerShell module is available, and gives IT admins the opportunity to easily manage functions of directory services. Tasks such as adding, deleting, and modifying users and their access can be handled from the JumpCloud PowerShell module. Other tasks such as unlocking users, resetting passwords, and executing GPO-like policies across all three major platforms (Windows, Mac®, and Linux®) can also be executed via PowerShell. Virtually any function that can be handled via JumpCloud APIs has been abstracted to be available from the JumpCloud PowerShell module. For those IT admins ready to shift away from on-prem directory services, but don’t want to lose out on the automation and efficiency of managing Active Directory from PowerShell, they can now leverage JumpCloud and PowerShell to get automated cloud directory services administration. To learn more, check out our Knowledge Base for more on implementing PowerShell with Directory-as-a-Service. 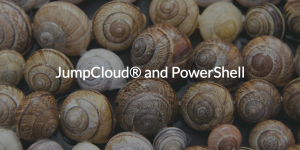 If you haven’t already replaced on-prem Active Directory and made the shift to the cloud directory, consider making the switch to JumpCloud! Signing up for the product is completely free and includes ten users free forever to get you started. Contact us to learn more.